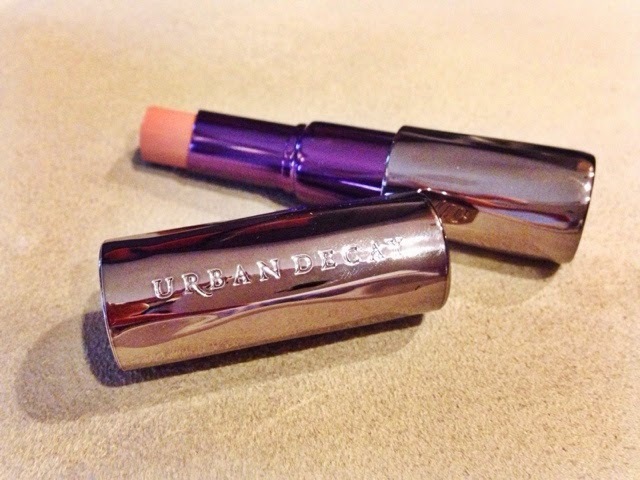 It’s really hard to justify spending $22 for a lipstick. It’s easier to spend $6 and expect sub par quality from a drugstore brand. Right? Wrong. I will always recommend making the investment in a few good-quality lipsticks because then you know you will actually use the product versus lose it in an abyss of lipsticks in your makeup drawers. I am still guilty of this because every time I go to Target, I tend to pick up a lipstick on the fly. The problem is I wear it once or twice, and then leave it at home for good. Low and behold, that is not the case with this one. 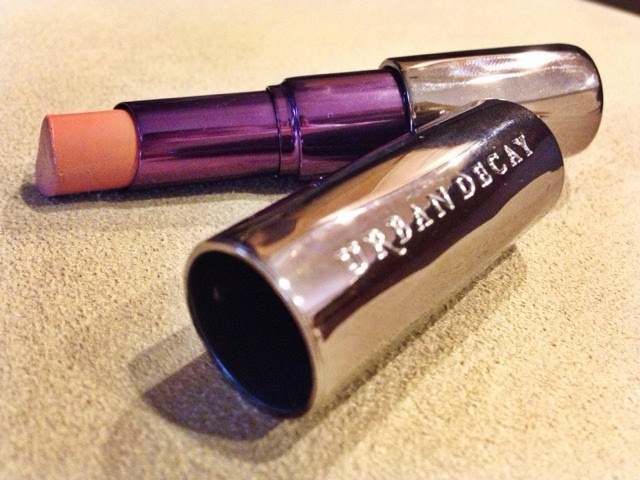 Urban Decay’s Revolution Lipstick has a creamy and buttery element to it. I was surprised at how moisturizing the lipstick is; it doesn’t make my lips feel like the Sahara Desert after a few hours. Instead the product feels like an elixir that is cooling and soothing. This factor makes me like the product more because it’s not over-promising itself through marketing, but rather impressing the consumer after purchase. This, in turn, will generate more purchases as owners of the product will rave about the incredible formula. 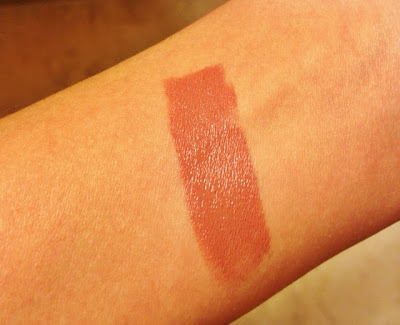 Look at that beautiful mauve bronze shade- I am obsessed! Have you tried any Urban Decay Revolution Lipsticks?